Hello October and Hello Sweet Readers. Welcome to Thoughts of Home #35. 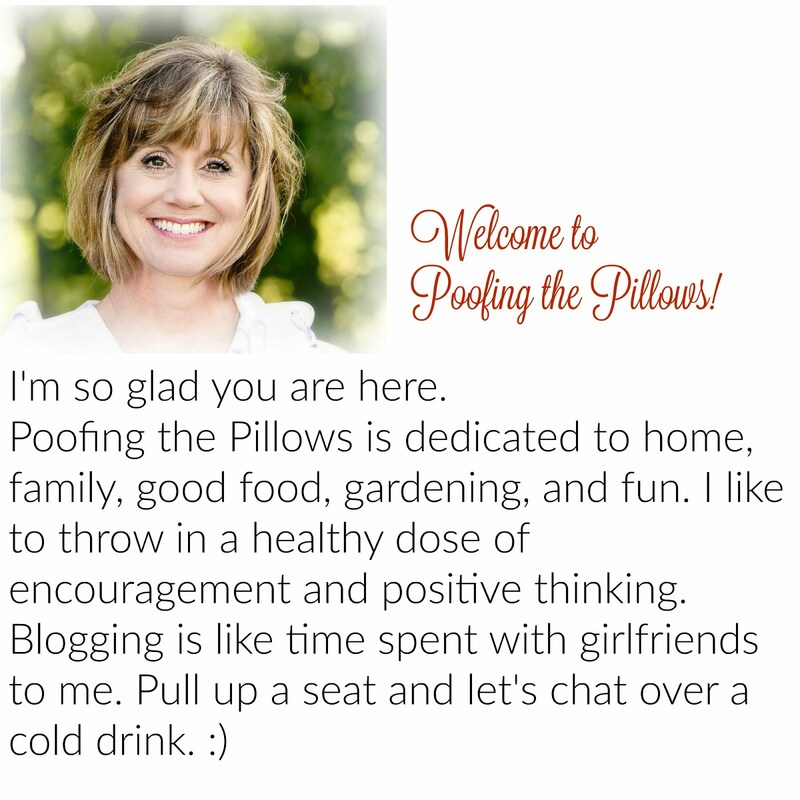 Our host this week is Stacey from Poofing the Pillows. 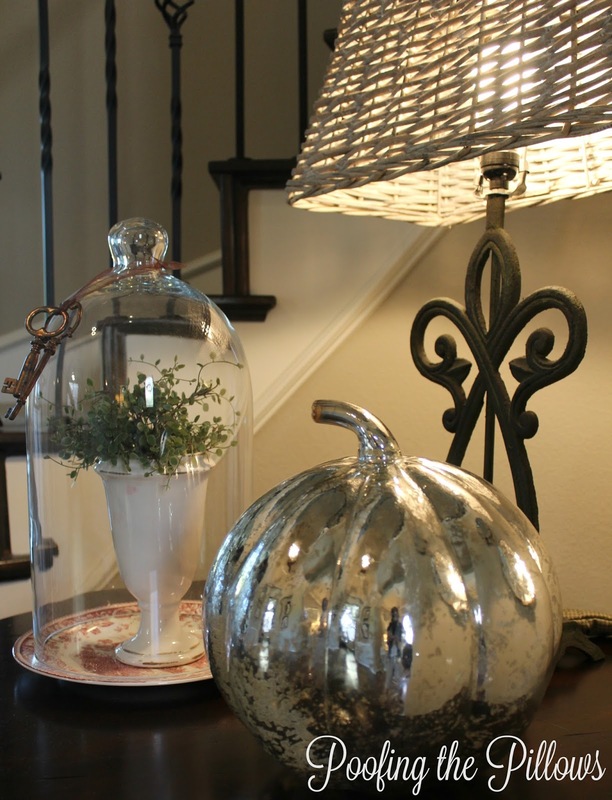 She's been Adding Subtle Fall Touches lately while trying to sell her house. You all shared so many beautiful posts last week. The cooler fall weather must really be inspiring you and us too. Here are a few features from TOHOT #34. Pattie at Olla Podrida passed along this recipe based on something delectable from Cheesecake Factory. 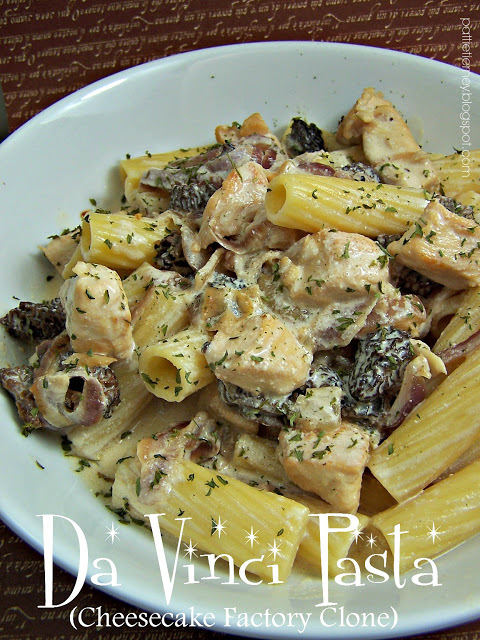 I'm definitely adding this to my menu. Doesn't this look perfect for a cool fall day? There are so many lovely home decor posts right now. 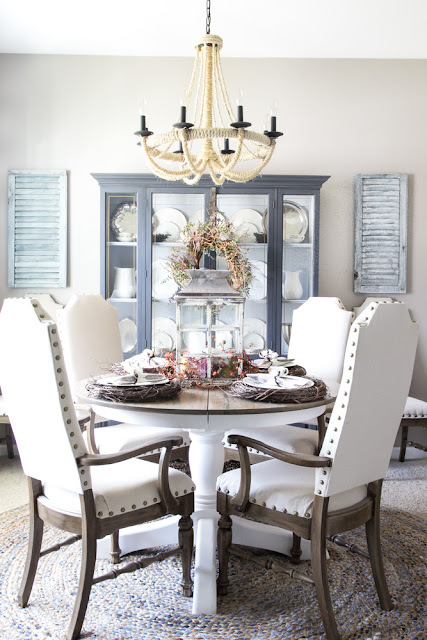 This home tour at Bless'er House is gorgeous! gift basket for your gardening friends and family. 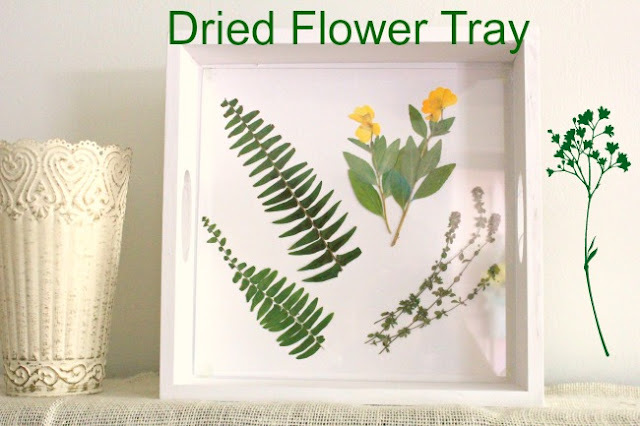 Linda at Crafts a la Mode taught us how to make the neatest pressed flower tray in her post. This is the perfect craft this time of year. 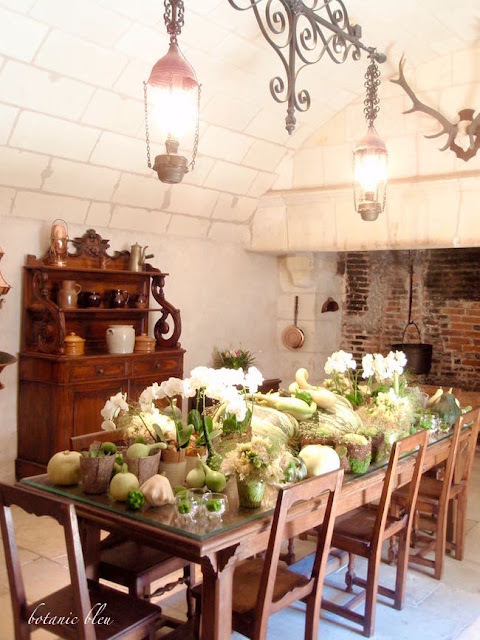 Chenonceau Chateau Fall Kitchen. Her photos make me want to pack a bag and fly! 1. Link back to this post or any of the four hosts websites. Stacey from Poofing The Pillows Laura of Decor To Adore Jemma from At Home With Jemma Laura of White Spray Paint 2. Share up to three of your favorite posts, remembering to not link to advertising or shops. By linking up you are providing permission that Thoughts of Home on Thursday can feature your post and accompanying photos on future blog posts or other forms of social media such as Facebook and Instagram. A link back to your blog will always be provided. Thank you so very much for joining us, and we hope to see you each and every week at Thoughts Of Home On Thursday. Good morning, Stacey! Thanks so much for sharing the great features and for hosting. I hope you have a happy week! Good morning, Stacey! Thanks to you lovely ladies for hosting each week! Good morning, Stacey. Thanks for hosting. It looks like it is going to be a fabulous party. Great features again - so much inspiration this time of year! Thanks for hosting! Good morning, dear Stacey! Looks like another fabulous week of links. Hope you have a great weekend! Stacey, thanks for hosting! Have a wonderful week -- I hope all's going well with your house showings! Thank you so much! Already lots to see! I'm late, but I'm here!! I just have to get my party pants back on schedule! Maybe someday... ;) Thanks for hosting, fabulous features!! Stacey, loved the features. Thanks for hosting and have a great weekend. Thanks so much for hosting this week, and have a great weekend! Thank you for featuring the Chenonceau Chateau Fall Kitchen post. I am honored to be among TOHOT's features this week. I tried to leave a "thank-you comment" earlier today but the comment monitor and I had words... the comment monitor won after about six new windows. Fingers crossed I can pass the comment monitor tonight. Happy Fall! Thank you for hosting!